I know you shouldn't judge a book by it's cover, but I wouldn't have chosen this if I'd seen it in the shop. It was sent as part of the Mirror Book Club, so I had to give it a go. I assumed it would be a historical, cultural novel which I find a little dry. Luckily for me, it was nothing like I expected at all! 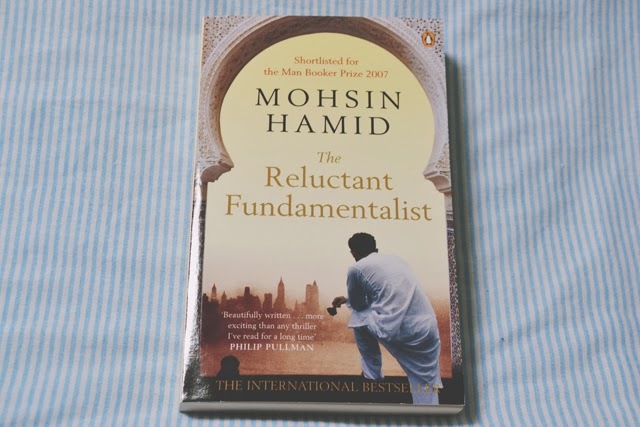 The Reluctant Fundamentalist is narrated by Changez, a Pakistani lecturer who bumps into an American man at a Lahore cafe and tells his life story. The writing style is not like anything I've read before. Changez tells his story as if the reader is the one sitting at the cafe with him. It's essentially one long piece of linear dialogue. Although there's no descriptions of what the characters are doing, or what the scene looks like, Changez is so eloquent and articulate that he manages to perfectly set out each scene. 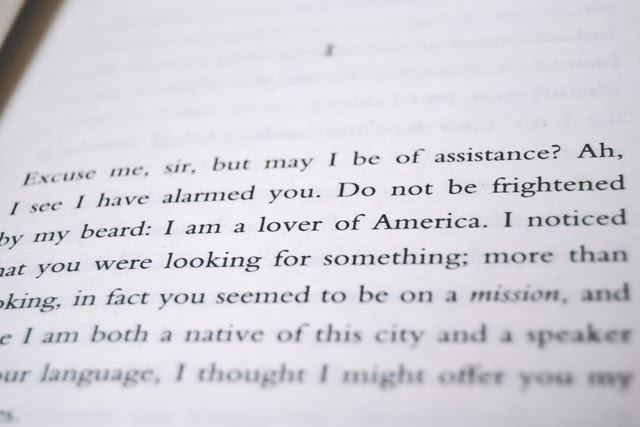 The novel (not far off a novella, really, as it's very short) explores themes of identity. Changez is unsure where he belongs in the world. After leaving Pakistan to study at Princeton and eventually become a hotshot in New York's corporate finance world, he no longer feels like a Pakistani. Yet, after the September 11 attacks, he is treated with suspicion and loses his sense of identity as a New Yorker. Along with his worries about losing his identity, he has to deal with the deteriorating mental health of the girl he loves as she copes with losing her childhood sweetheart to cancer. The only thing I didn't like about Hamid's story was the love Changez feels for Erica. She is still grieving over her first love and, although she is kind to Changez, there doesn't seem to be any real spark there. I could understand him having some feelings for her, but not to the extent that he does. It just didn't quite gel with me. 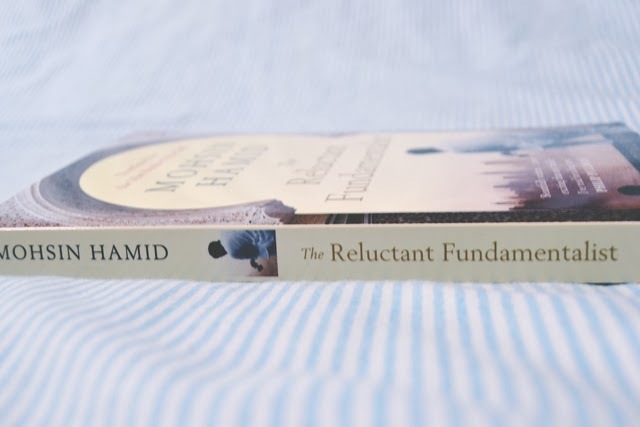 I absolutely loved The Reluctant Fundamentalist, even thought the ending frustrated me. Due to the writing style, Changez is unable to explain how it ends and therefore it's open to interpretation. Although this drove me mad, it really made me think and I like that. I definitely recommend this! Me too but I liked it in this book. It worked well. I loved this too, for many of the same reasons. It was completely devourable (making it a word). This book was recommended to me by a friend and I like you would never have chosen it myself if it wasnt for hwr glowing review of it. I loved it too but have to admit like you the ensing was very frustrating! I just want to know what happened! Same here. I'm so glad I read it!